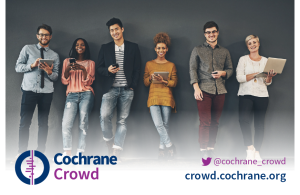 Dr Emily Steele is the Community Engagement & Partnerships Manager for Cochrane Crowd, and holds the equivalent position for TaskExchange, Cochrane’s peer-to-peer collaboration site. 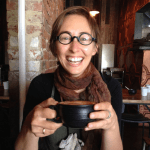 Alongside recent study in Digital Marketing and Engagement, she holds a PhD in Epidemiology, a Master of Public Health and began her career as a physiotherapist. She is also an avid outdoor adventurer, handloom weaver and book worm.